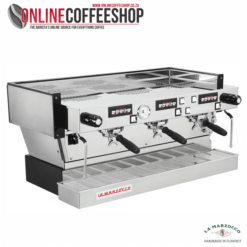 3 Group Espresso Machines. 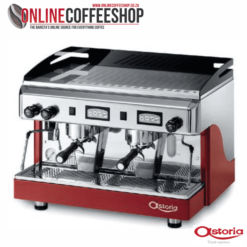 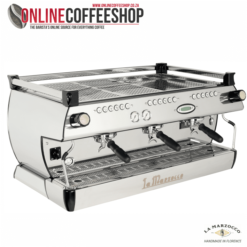 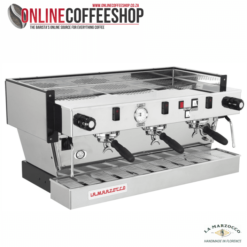 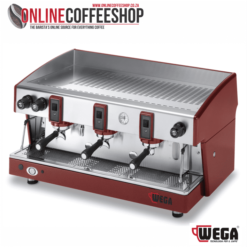 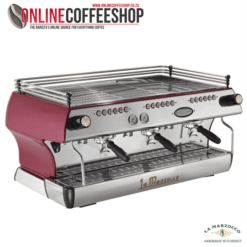 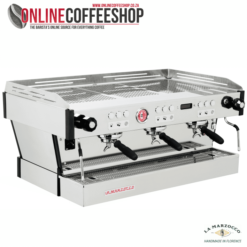 Speak to us about the right espresso machine to suit your business. 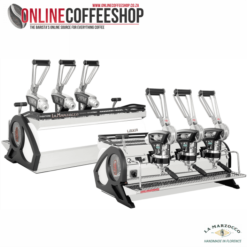 We stock 1,2 and 3 group machines with grinders to match.